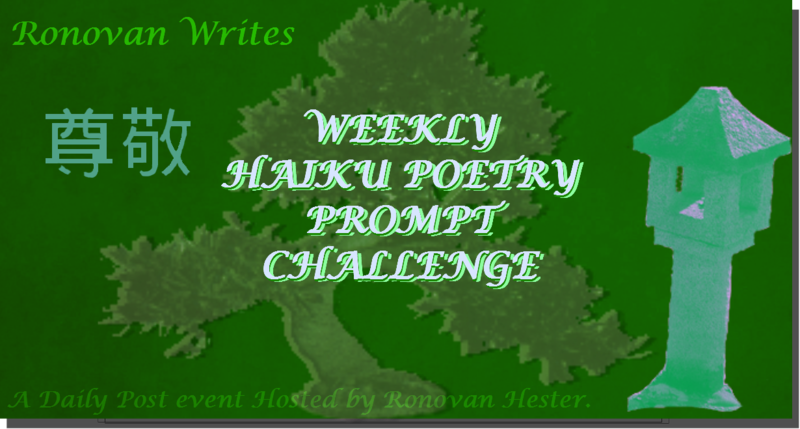 *Also see if you can double up the usefulness of your Haiku by adding a photo to it using the One-A-Week Photo Challenge on Wild Daffodil’s blog. Click HERE to check out each weeks theme and you simple put your link on her post for the week. This is Week 15.
a little triple from me Ronovan. This inspired a beach scene with a burned out spy wondering when he’s old enough to retire. But I couldn’t fit the beach in so it is just the spy. Cheers! My family visited this week with their Iphones and other things not of my generation. My son and granddaughter were my muse for a bit of humor.